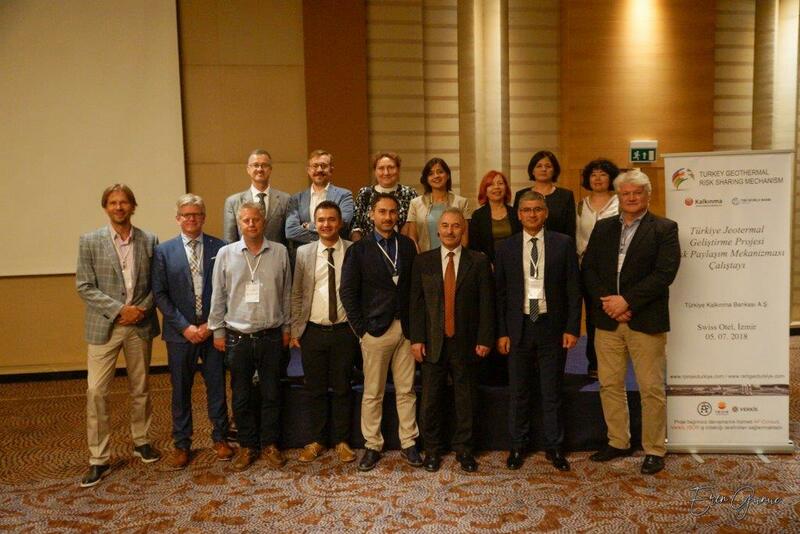 World Bank: Turkey Geothermal Development Project Launch Workshop has been held successfully on 5 July 2018 in İzmir. A one-day application workshop has been held on 5 July 2018 in Swiss Hotel Grand Efes in Izmir, where the details of the requested applications to the RSM program were presented, and a 12-week application period commenced. Below the Beneficiary Manual (including all information required for the application by the project developer to apply to the RSM) can be downloaded by clicking “Application“.